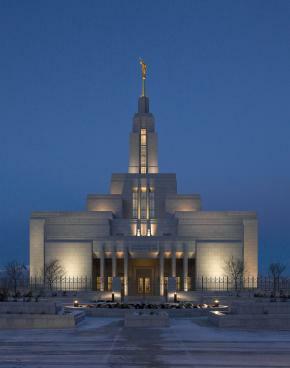 So John and I are finally going through the temple! We are so excited. The date is set for Nov. 13 at the Draper Temple and we couldn't be more happy. It has been such an awesome journey up to this point, and we are really excited about the next step. We're so excited for you guys:) Congrats on getting there-it isn't easy! Loved hanging out with you and John. We need to do it again soon. London's learned to roll over since you saw her last. Just today she started rolling to things she wants. It funny to watch cuz she looks so proud of herself when she does it. Shelb that is such exciting news! It is the most amazing experience I am so excited for you! Oh what exciting news for you both! Congrats! wish I could be there with you!! !